Fare L'Amore Naturally Lite Water Based Personal Lubricants. 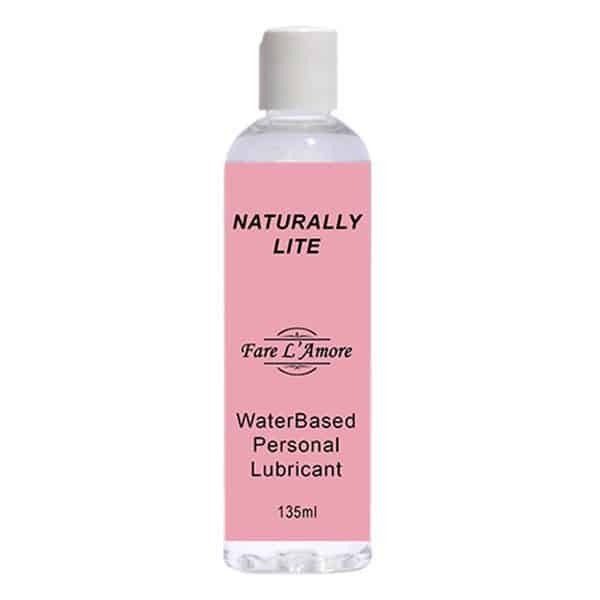 When it comes to personal lubricants for massage, Fare L'Amore Naturally Lite Water Based Lubricants are cooling and gentle to the touch. 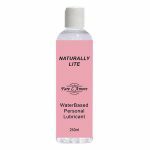 Luxury Personal Lubricants: Fare L’Amore Naturally Lite Water Based Lubricant 135ml. 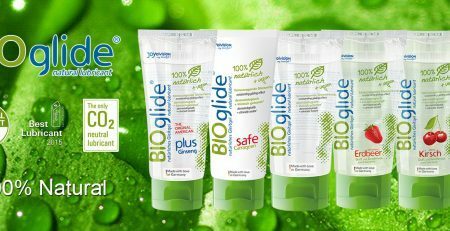 Cooling and gentle on the skin, Fare L’Amore Naturally Lite Water Based Lubricants are the perfect massage medium to use with your personal handheld massager. 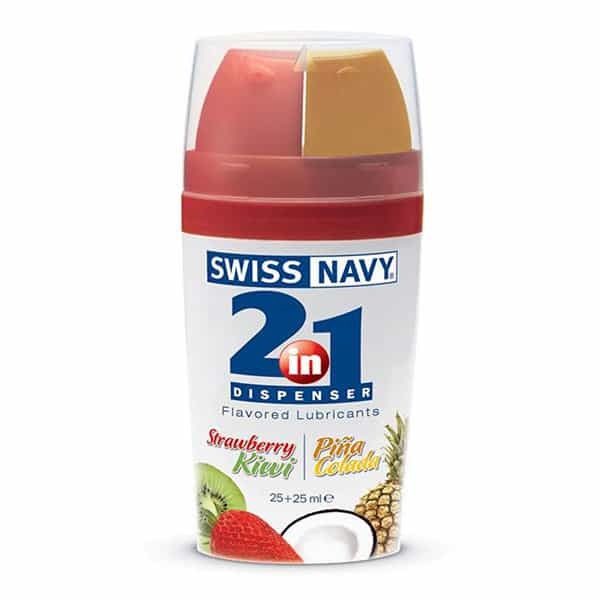 Natural and light to the touch, these personal lubricants give you an airy, frivolous feel as you enjoy you enjoy the powerful vibrations of your massager. 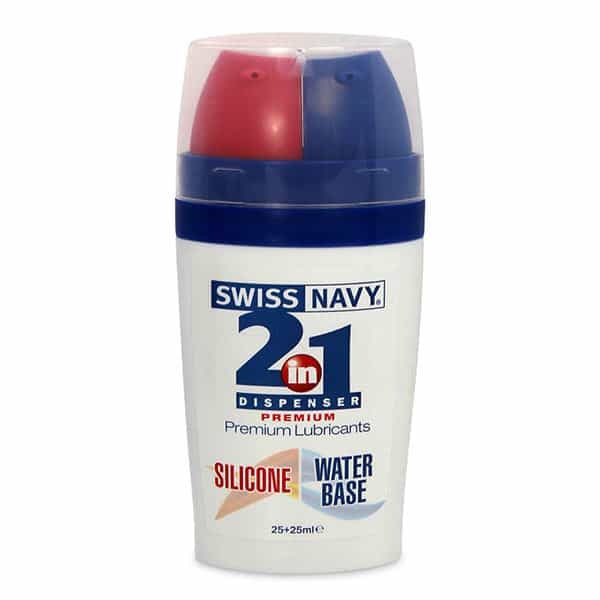 Safe to use on all silicone massage heads, this water based formula is also completely safe to use on all parts of the body. 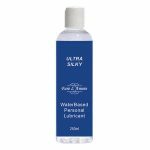 The beauty of water based personal lubricants is that they are non-staining and easy to clean up. Brought to you by Australian company Fare L’Amore, this clear silky gel leaves your skin feeling luxuriously soft after use.